With hassle free commercial marble buffing in Hallandale, it's easy to maintain stunning and vibrant natural stone surfaces that shine at your business space. 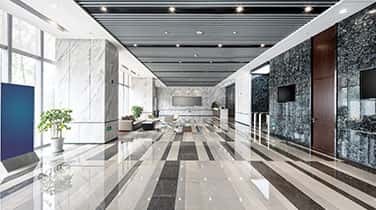 Marble is durable and can add a touch of sophistication to nearly any commercial property, but it must be carefully maintained to preserve its beauty and inherent value. Marble floors will experience heavy foot traffic and can become dull and full of scuff marks appearing faded in time. 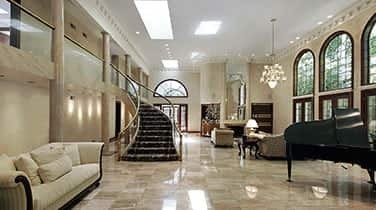 To restore the beauty and elegance of your marble surfaces, call our family owned and operated team at AAA Marble Care. 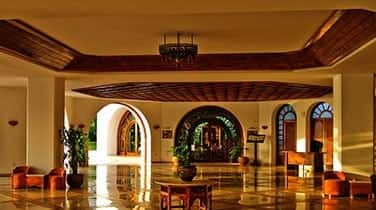 We can retouch your marble floors, walls, countertops, vanities, fountains, benches, and other decorative surfaces on a routine basis, cleaning and repairing any cracks and stains before buffing it to a stunning brilliance. As a business owner, maintaining a well-protected and preserved property is essential. Not only is it important to keep your customers and clients satisfied with the atmosphere of your commercial space, but deep cracks and penetrating gouges in floors, stairs, and walls can lead to a safety issue. 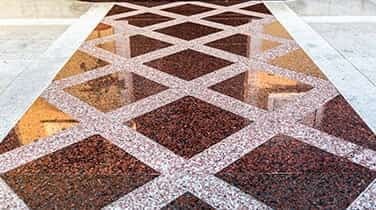 AAA Marble Care can utilize diamond stone polishing pads and specially formulated polishing powders during your commercial marble buffing in Hallandale to give your marble surfaces a smooth, even look. Whether you're seeking a bright and vivid shine or a stunning matte finish, we can help you achieve the results you're hoping for. You may even be surprised to discover the natural color and brilliance beneath the faded, scuffed dullness of old marble. Call for your FREE consultation.